Need more apps for your favorite device? iOSnoops can help! 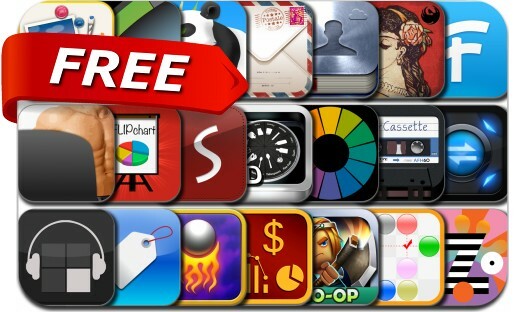 Here are 21 iPhone and iPad apps that have just gone free. This apps gone free alert includes TinyLegends, Planner S, Postale, ZoLO, Flowing, Unit Converter ∞, ExpenSense, AirCassette, Savi People, Clear Click, MPH/KPH Speedometer, LightPhoto, Sound Cells and many others.